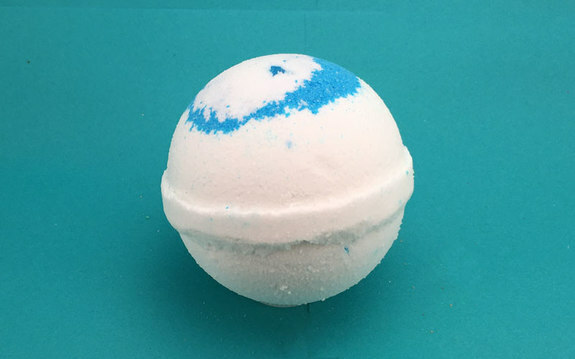 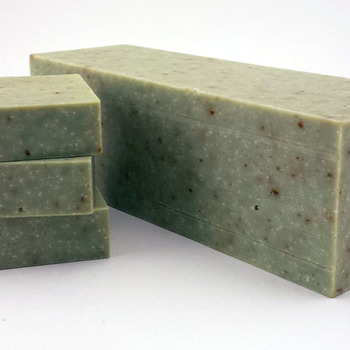 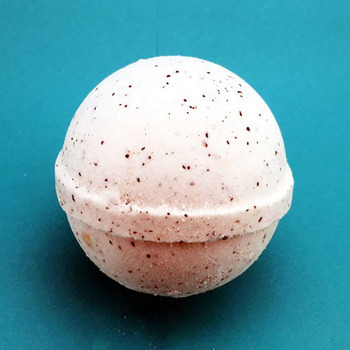 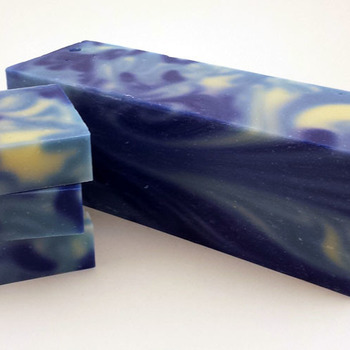 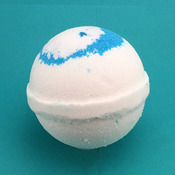 These simply bath bombs will give you a clean smell and feel. 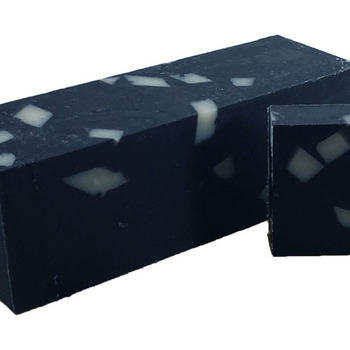 Strong fragrance reminiscent of an Irish Spring. 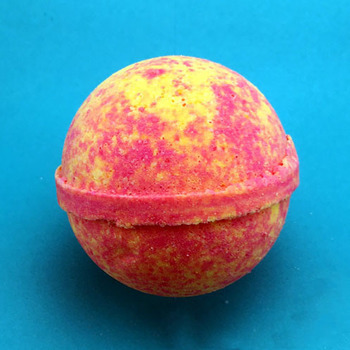 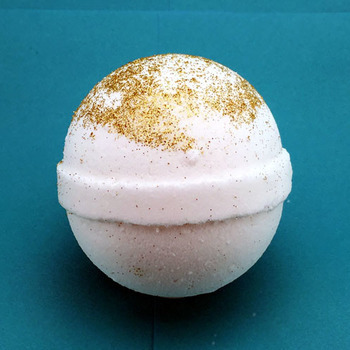 4.5 oz bath bomb.